Exactly what I wanted!! Even got the keepsake envelope for the back page to put a few things in!! It was exactly as described and could not have been shipped with more care. I received it on time, actually ahead of time, and could not have been more pleased. I will definitely be buying from Anne-Marie in the future. Highly recommend. 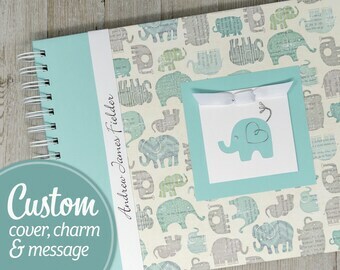 I love this baby book! 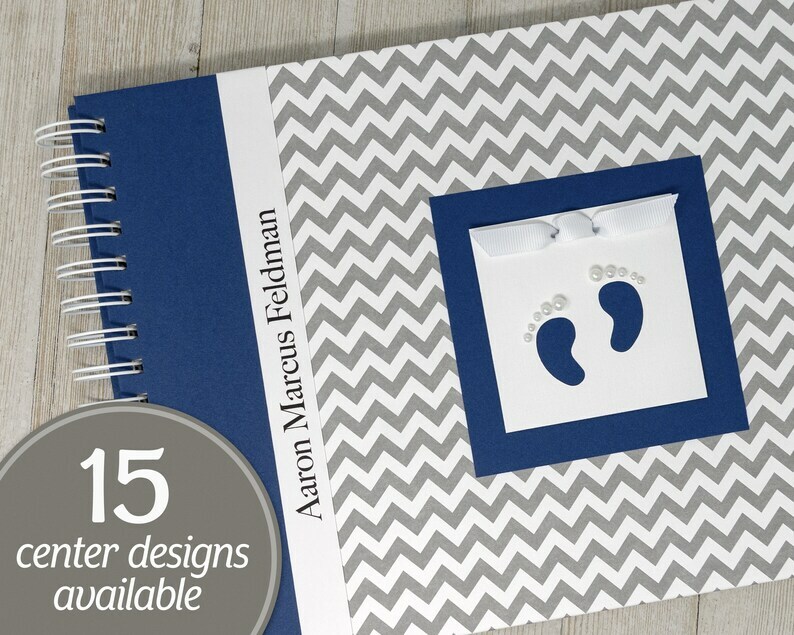 The spiral binding makes it easy to write in and the book includes pages for all of the momentous events in a child’s first year. I ordered one for my daughter who is due in March...and liked it so much I ordered another one for my nephew and his wife who just had a baby the week before Christmas.